We all have tried to be beauty experts at home. 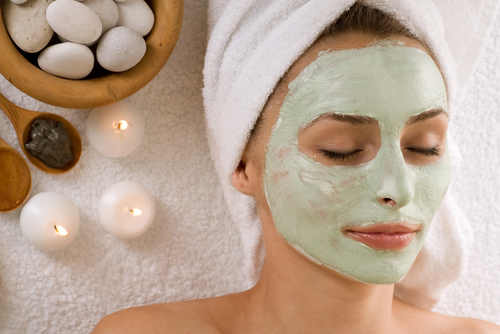 From making DIY face-masks to extremes such as trying to wax your own hair; every woman has tried to replace the salon with a home remedy. However, more often than not, your masks may turn out thinner than required or you may burn your leg trying to wax it. The reason salons exist, and are functional at such low costs, is because, in order to give your body the treatment it deserves, you need an expert to help you with tasks such as waxing and facials as well as skin and hair treatments. Here we enlist ten reasons you should be visiting the salon every month to look on the outside as fabulous as you are inside! The hair that grows on your legs? Those babies don’t remove themselves. And if you are blessed with a good hair growth down under, say goodbye to shaving, for it will take 8 hours and 25 razors to get the job done. So, unless you want your feet to rival a 90’s hero’s chest, walk to your nearest salon! You may think that you could be Superwoman and wax yourself at home, but the truth is that even Superwoman has a weekly appointment for spa-treatments. 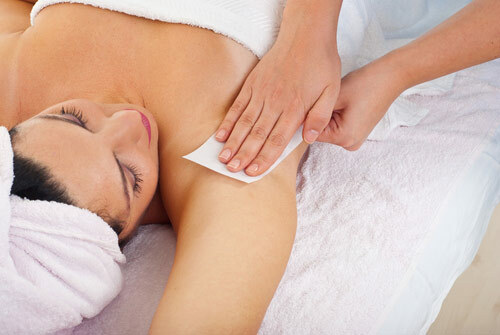 Waxing is simply not a task that can be managed at home. This is because it is hard to maintain the wax’s temperature, which would mean you either invest in a heater or make twenty trips to the kitchen to heat your wax over and over again. You could replace wax with waxing strips, but they are too small and too expensive for only ten strips, and the substance on those strips is much harder to get rid of. Plus, your waxing lady knows the directions in which she should wax to get the maximum hair out of the skin and ensure it doesn’t grow back quickly. She also knows how to apply just the right amount of pressure to make you feel less pain. Isn’t that preferable over hours of crying in your bed over frozen wax? 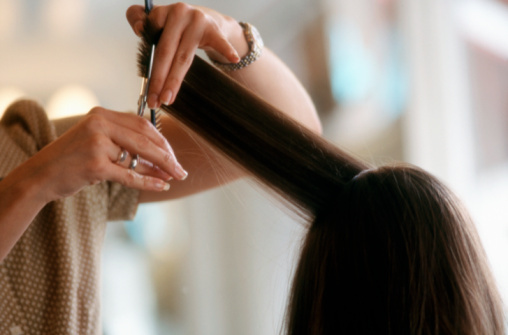 You may think you can be adventurous and trim your hair yourself, or have someone do it for you. But the truth is that the more you cut your hair at home, the more you’ll need to visit a parlour. This is because hair has to be cut in a certain way so that it doesn’t cause split-ends, and slicing through a chunk of your hair absolutely does not achieve that. 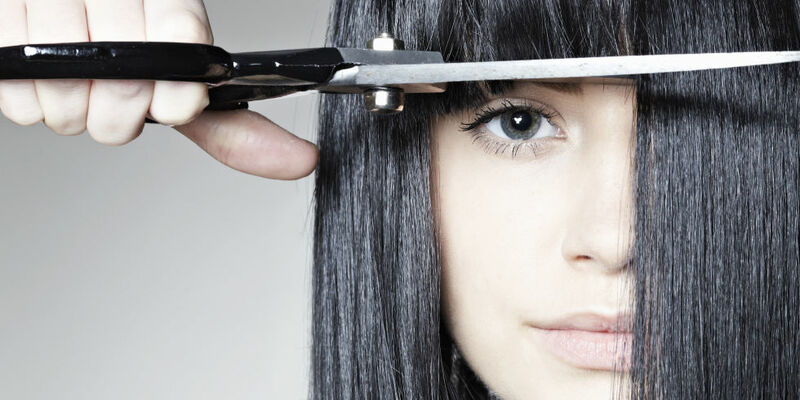 Moreover, there’s always the risk of your hair being cut unevenly. Hence, let professionals handle the job and put those scissors away! Well, don’t get a cleanup on your face for a month and see them for yourself. (5) Who will fix your eyebrows? Okay, a messy haircut can be fixed, or at least amended with some beanies and scarves. Messily made eyebrows? Not so much. 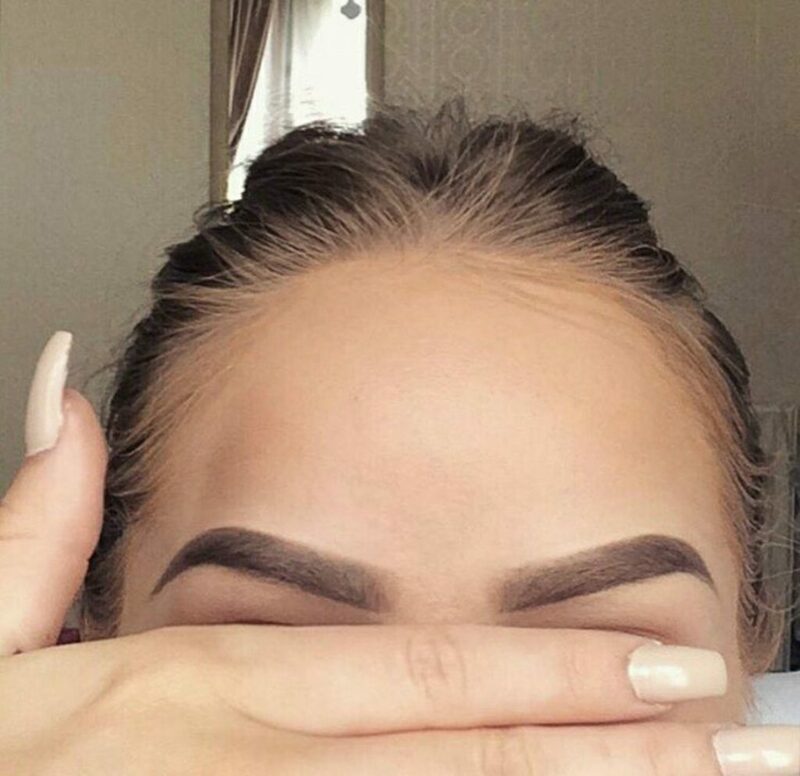 Getting even one hair out of place could ruin the entire line and give your eyebrows different shapes. Do you really want to pull a Cristina Yang and go eyebrow-less for a month? … to get it cleaned. What it absolutely does not need is a moustache. This owes to the fact that if you don’t get a trim in a month, your hair will start developing split ends, and after a while, won’t grow anymore. 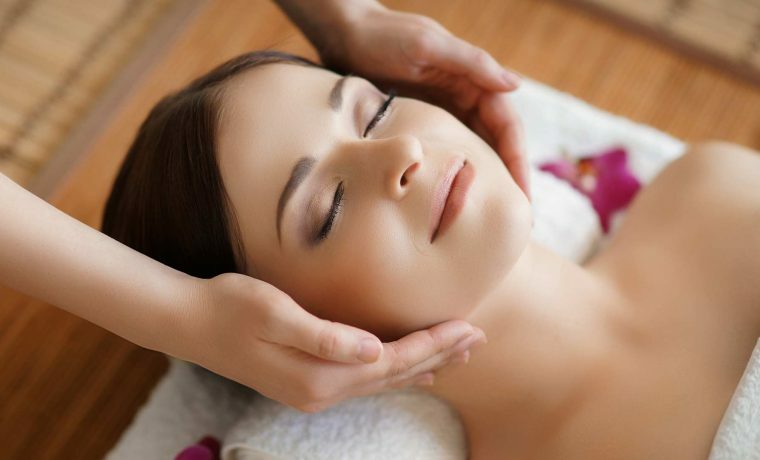 (8) Facials are your skin’s best friend! Everyone needs to pamper their skin with the love it deserves, and if this means a monthly trip to the parlour, so be it. The amount of dirt, grime and sweat that collects on your skin and is not washed off even with the harshest soap! In a month, it gets far too much to go unnoticed, and thus, it should have you book an appointment to the salon at the earliest! (9) Who’s going to take care of your nails? Your roommate may be good at manicures, but she cannot be as good as a professional. A professional, who can clean your nails properly before making them look shiny, pretty and new. A professional, who already has all the tools handy unlike you or your roommate who will have to raid the supermarket for the right filer. A professional, who knows nail art much, much better than any amateur could! Every woman knows that while sitting in a parlour, she will be serenaded by the beautician with suggestions for her hair, her skin, or even the blackheads on her nose. It’s almost a rite of passage now, and all for good reasons. 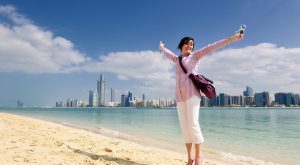 These suggestions may seem like money-weeding to the sceptics, but they are actually well-meaning, and will prove to be good for you if you give them a shot! However, at home, you will never know when your toenails need a pedicure until it’s 2 AM and you’re staring at your feet thinking you need to get them cleaned if you want to wear those perfect shows for the party tomorrow. So, fret not and give your body the treatment it deserves by booking an appointment at a salon that will treat it well! You can thank us later. Glam up yourself!